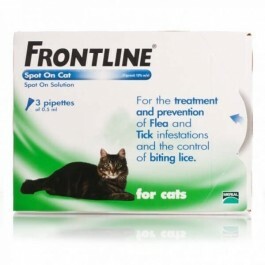 Frontline Spot-on solution is an easy to use treatment and preventative for flea and tick infestations in cats. What is Frontline spot-on and who is it for? For continuous flea and tick protection, apply Frontline Spot-on monthly. Frontline Spot-on prevents re-infestation with fleas for up to 5 weeks, and ticks for up to 1 month. 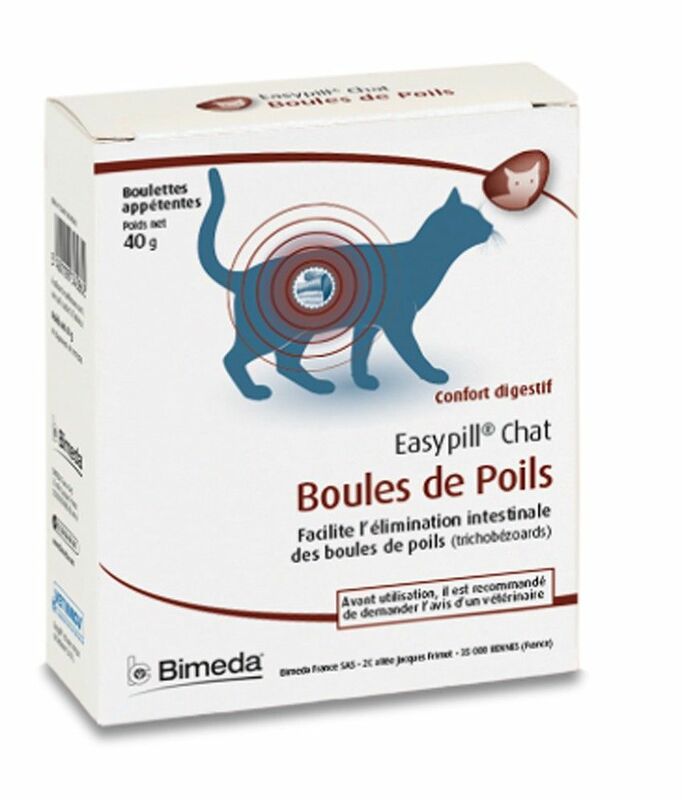 Suitable for cats and kittens over 8 weeks old and 1kg. Also suitable for pregnant and lactating queens. What are the benefits of using Frontline spot-on? What is in Frontline spot-on? How do I use Frontline spot-on? - Weigh your pet and choose the correct size pipette for their weight to ensure they receive the appropriate dose. - Hold the pipette upright facing away from you and tap the neck to ensure the contents are in the main body of the pipette. Snap off the tip along the scored line. - Part your pet's coat between the shoulder blades until you can see their skin. - The place the tip of the pipette on the skin in front of the shoulder blades, where indicated, and squeeze the pipette gently to empty the contents. - Apply in two spots : one at the base of the skull and the second 2-3 cms further back. Is there any further advice I should know about Frontline spot-on?